I still clearly recall the first time I was offered a chocolate-covered potato chip. I was 9 years old, and my initial response was to recoil away in disgust from the packet, and at the same time trying to satisfy my curiosity by surreptitiously peeking at the contents. My aunt insisted it was nice, so I shrugged and decided that one small bite wouldn't hurt. 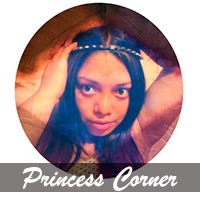 From then on, I was never again hesitant to try any food, no matter how odd the combination seemed. I found that the risk is worth the (most often pleasant) surprise. Since moving to New Zealand, I've tried banana with honey on toast, baked beans on toast, tinned spaghetti on toast, potato chips in a bun, etc. 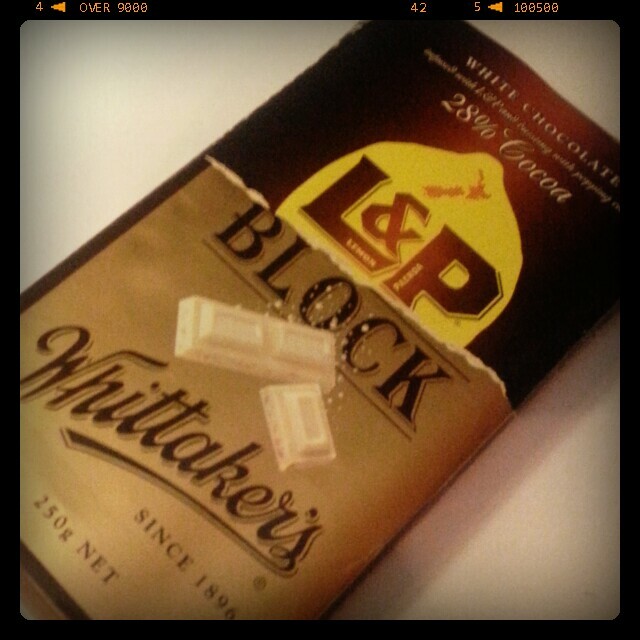 So when I saw pictures of Whittaker's L&P Block, I thought, "Why not?" For the unfamiliar, Lemon & Paeroa (L&P) is a softdrink in New Zealand made with lemon juice and carbonated water. Now, imagine biting into a chunk of creamy white chocolate with a strong hint of lemon flavour. As you chew, popping candy starts fizzing in your mouth, releasing more "good lemonish stuff" (as it says on the pack). It's definitely very different. What's the oddest food combination you've ever tried? Did you like/hate it?